At Summitt Trucking, we are proud to be a SmartWay transportation provider. 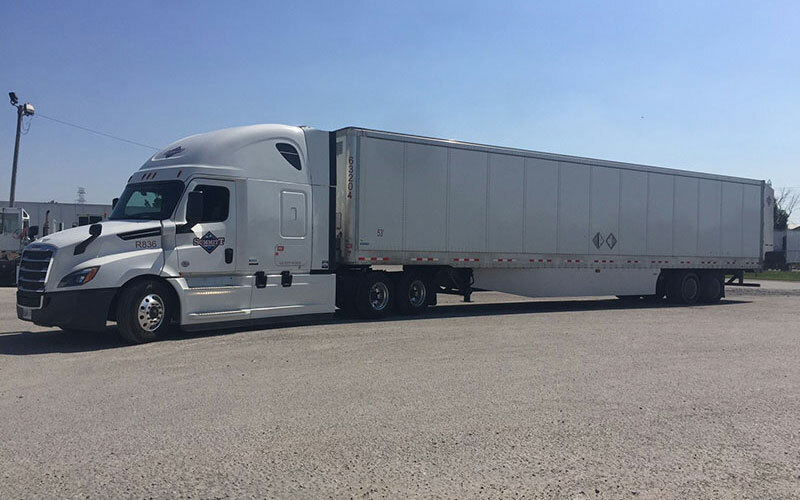 SmartWay Transport is the US Environmental Protection Agency’s flagship program for improving fuel efficiency and reducing greenhouse gases and air pollution from the transportation supplychain industry. Summitt Trucking has been a member of the Smartway Transportation program since the day it was created. Summitt is strongly committed to reducing our carbon footprint in every area possible. The following are just a few of the areas where Summitt has invested a great deal of time, energy, effort and money to improve the quality of our company. All Trucks are Road Speed Governed at 65 m.p.h.